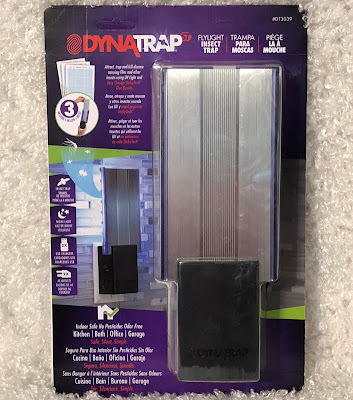 Stacy Tilton Reviews: Dynatrap FlyLight Insect Trap - Bye-Bye Bugs! Dynatrap FlyLight Insect Trap - Bye-Bye Bugs! I’m really excited about receiving my first DynaTrap FlyLight Insect trap. We do a lot of entertaining during the summer months and there’s nothing worse than flies landing on your food in front of guests. Many flies carry diseases and other nasty pathogens on their bodies. With the DynaTrap FlyLight Insect trap I can keep my family and our food safe. Flies are attracted to the DynaTrap by the AtraktaGlo™ UV technology and then the StickyTech™ stops them from continuing to fly around! No buzzing or zapping sounds like many flying inset traps on the market. You know those ones that shock them and then they just fall to the ground. 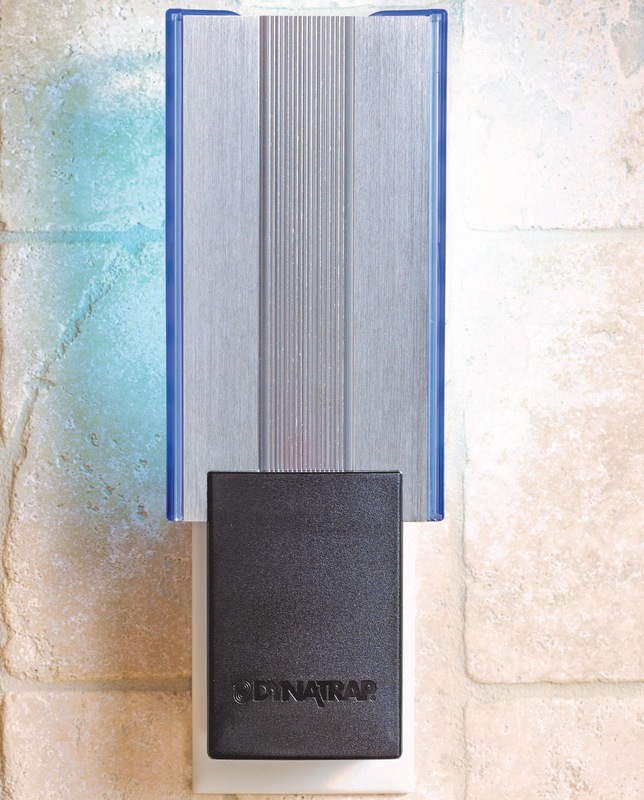 With the Dynatrap you just have the warm glow of the UV light around the unit and a silent vacuum fan that draws them in. The DynaTrap FlyLight Insect trap I received has two AC outlets and two USB outlets so I am not losing any of my wall outlets by plugging it in. I’m actually gaining additional charging ports! This is great because it seems like we are always short on charging ports when we have company over. I can’t wait to try this out fully as the summer weather (and bugs) start to creep in. So far we’ve been pretty lucky and haven’t had many flying insects come indoors yet. DynaTrap® is a technology-driven indoor/outdoor insect trap that protects against mosquitoes, biting flies, moths, wasps, and more. Unlike other bug prevention solutions, DynaTrap is uniquely chemical- and pesticide-free, affordable, easy to maintain, environmentally friendly and most importantly — effective. It uses UV light and CO2 to mimic human beings and maximize predatory insect attraction. Its strong yet silent fan then vacuums the insects into a retaining cage. When run 24/7 during mosquito season, DynaTrap works brilliantly to disrupt the mosquito life-cycle and keep your home and yard bug-free. For more information please visit www.DynaTrap.com.